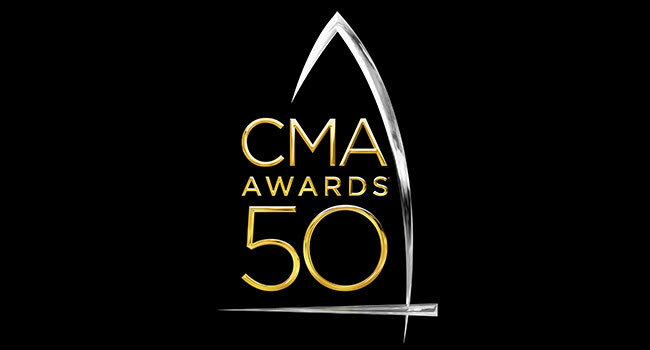 Seven country music legends, who are all former Entertainer of the Year winners, have been added as performers at the 50th Annual CMA Awards on November 2nd. Alabama, Brooks & Dunn, Vince Gill, Alan Jackson, Charley Pride, Reba and George Strait, who have a combined 375 CMA nominations and 94 wins between them, will take the stage during the show’s golden anniversary celebration. The stars join previously announced performers Carrie Underwood, Brad Paisley, Little Big Town, Tim McGraw, Kacey Musgraves, Dierks Bentley, Eric Church, Maren Morris, Keith Urban, Kelsea Ballerini, Garth Brooks with Trisha Yearwood performing a medley of country classics, Luke Bryan, Florida Georgia Line and Miranda Lambert. Besides performing, Brooks & Dunn, Gill, Pride and Reba have all have also hosted the show previously. Brad Paisley and Carrie Underwood host the 50th Annual CMA Awards that will be broadcast live from Nashville’s Bridgestone Arena on Wednesday, November 2nd at 8 pm ET/PT on ABC.